25 June 2017. It was cloudy in Fukuoka, Japan. Me and my friend were on our holiday in Kyushu island, Japan. 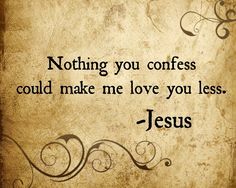 Weekly Mass for me is a habit, something I do regularly. But attending Mass during holiday has became one of my favorite activity! It started since I accidentally attended a local Mass in Hong Kong. Since then, I tried to always visit the church during the holiday. But attend the Mass is not always easy to do, especially if I traveled with a non-Catholic friend. But here I was in Japan, and my Catholic friend agreed to join me for a Mass. #LittlePilgrimage 30. Our Lady of Victory Cathedral Daimyo-machi, Fukuoka, Japan, 〒810-0041 Fukuoka Prefecture, Fukuoka, Chuo Ward, Daimyo, 2 Chome-7-7. In 1896, a small wooden chapel was built on the site where the present church is located. 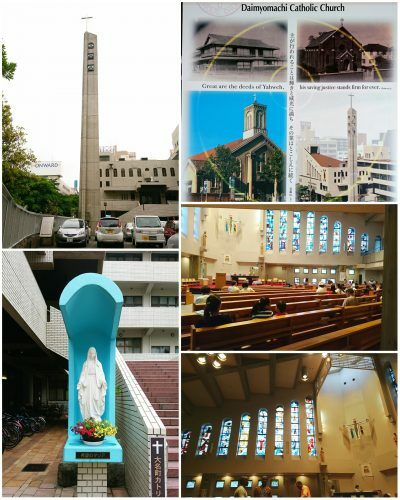 In 1938, the number of faithful from Fukuoka rose sharply, and then there was the need to expand the chapel premises. The church was rebuilt and reinforced with red brick. In 1984 he began a new restructuring of the cathedral. In 1986 the church was demolished and a modern concrete church was built in its place. The old church only remained the main altar. Pope Francis devoted his Wednesday general audience to Christ’s humiliation, beginning with his betrayal by Judas for 30 pieces of silver. 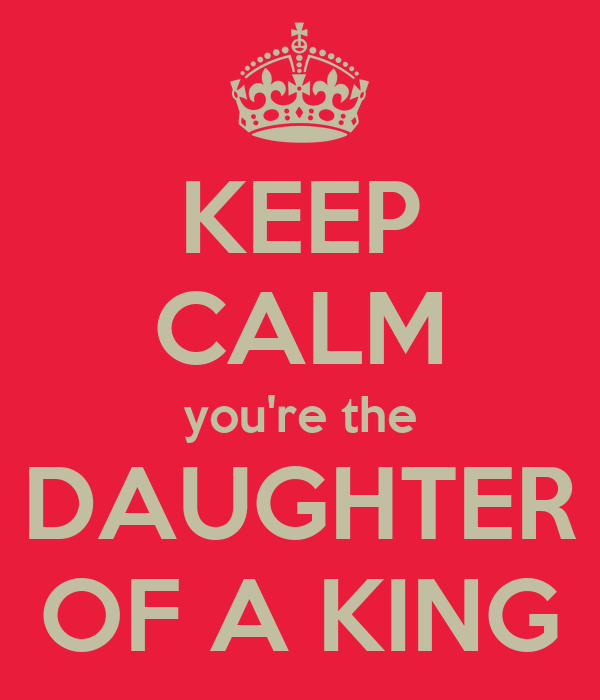 In our own moments of “total humiliation,” we should express confident hope in God. “This week we will do well to take the crucifix in hand and kiss it” repeatedly, the Pope concluded. Holy Saturday (Latin: Sabbatum Sanctum) i.e. the Saturday of Holy Week, also known as the Great Sabbath, Black Saturday, or Easter Eve, and called “Joyous Saturday” or “the Saturday of Light” among the Copts, is the day after Good Friday. 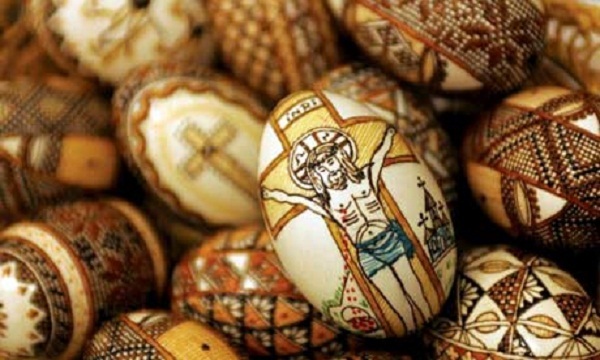 It is the day before Easter and the last day of Holy Week in which Christians prepare for Easter. It commemorates the day that Jesus Christ’s body lay in the tomb. 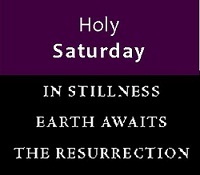 Holy Saturday (from Sabbatum Sanctum, its official liturgical name) is sacred as the day of the Lord’s rest; it has been called the “Second Sabbath” after creation. 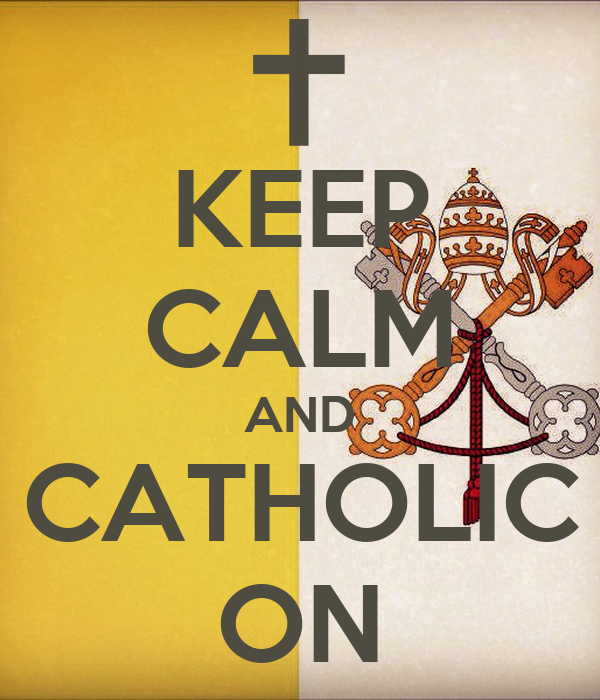 The day is and should be the most calm and quiet day of the entire Church year, a day broken by no liturgical function. Christ lies in the grave, the Church sits near and mourns. After the great battle He is resting in peace, but upon Him we see the scars of intense suffering…The mortal wounds on His Body remain visible….Jesus’ enemies are still furious, attempting to obliterate the very memory of the Lord by lies and slander. 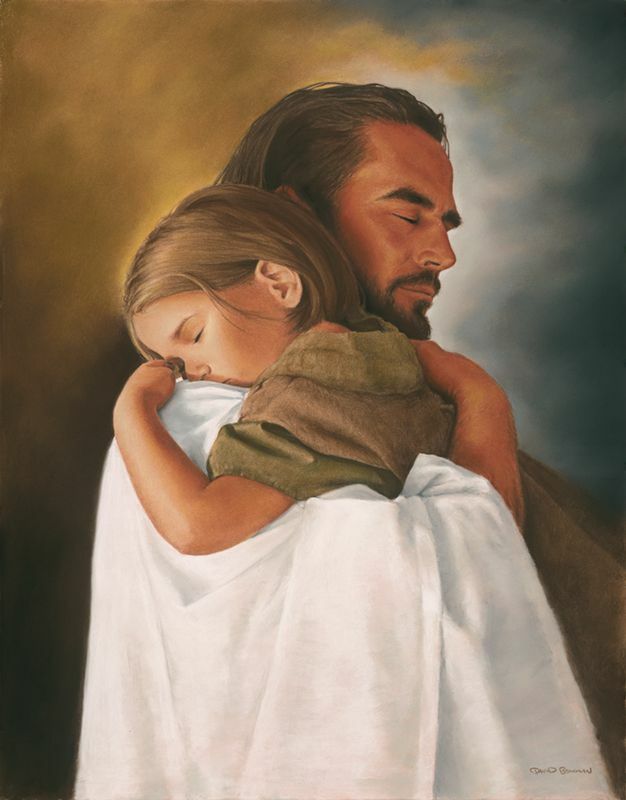 Mary and the disciples are grief-stricken, while the Church must mournfully admit that too many of her children return home from Calvary cold and hard of heart. When Mother Church reflects upon all of this, it seems as if the wounds of her dearly Beloved were again beginning to bleed. According to tradition, the entire body of the Church is represented in Mary: she is the “credentium collectio universa” (Congregation for Divine Worship, Lettera circolare sulla preparazione e celebrazione delle feste pasquali, 73). Thus, the Blessed Virgin Mary, as she waits near the Lord’s tomb, as she is represented in Christian tradition, is an icon of the Virgin Church keeping vigil at the tomb of her Spouse while awaiting the celebration of his resurrection. The pious exercise of the Ora di Maria is inspired by this intuition of the relationship between the Virgin Mary and the Church: while the body of her Son lays in the tomb and his soul has descended to the dead to announce liberation from the shadow of darkness to his ancestors, the Blessed Virgin Mary, foreshadowing and representing the Church, awaits, in faith, the victorious triumph of her Son over death. — Directory on Popular Piety and the Liturgy. Good Friday (also called “Great Friday” or “Holy Friday”) is the most somber day of the entire year. A silence pervades, socializing is kept to a minimum, things are done quietly; it is a day of mourning; it is a funeral. The Temple of the Body of Christ is destroyed, capping the penitential seasons begun on Septuagesima Sunday and becoming more intense throughout Lent. Traditional Catholics wear black, cover their mirrors, extinguish candles and any lamps burning before icons, keep amusements and distractions down, and go about the day in great solemnity. Christians observe Good Friday every year to celebrate Jesus’ crucifixion, death and suffering. 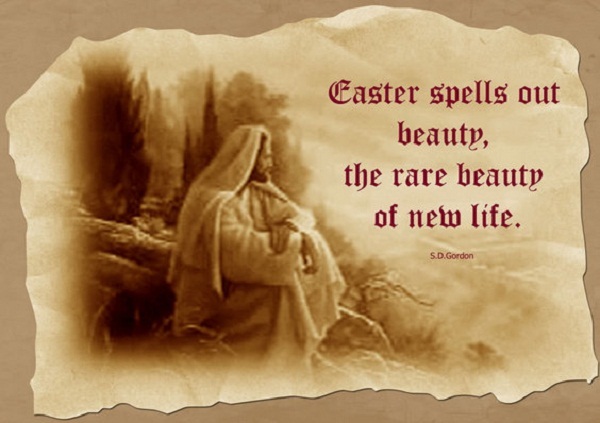 The day is observed 3 days before Easter Sunday. Good Friday and the Easter date solely depend on the ecclesiastical estimation of the March equinox. According to the Christian faith, Good Friday is not a festive day but a sad day to mourn the death of Jesus Christ. 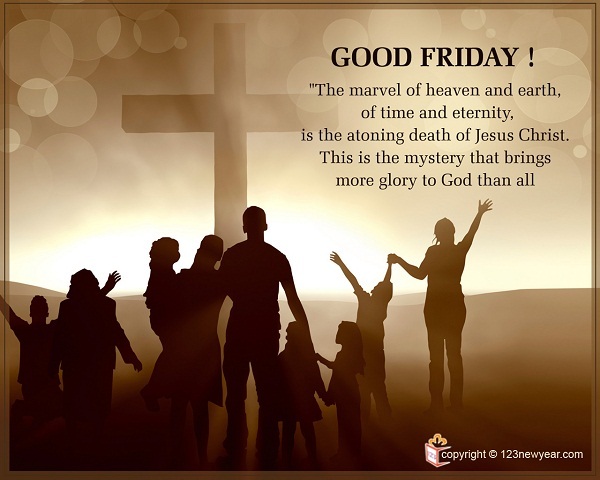 The word ‘Good Friday’ is believed to have originated from the Gallican church in Gaul (modern day Germany and France). The church named this day ‘Gute Fretage’ which basically means Holy or Good Friday. 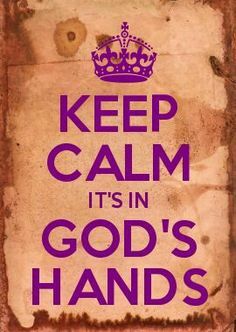 Some Christians believe that it was originally known as God Friday before the word God was dropped and replaced with good. They believe that this change happened because the word God was very holy for commoners to utter. 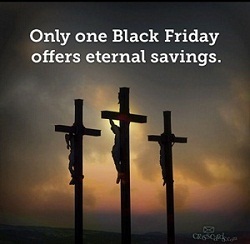 In some nations, Good Friday is also known as Great Friday, Long Friday, Holy Friday, Silent Friday and Black Friday. 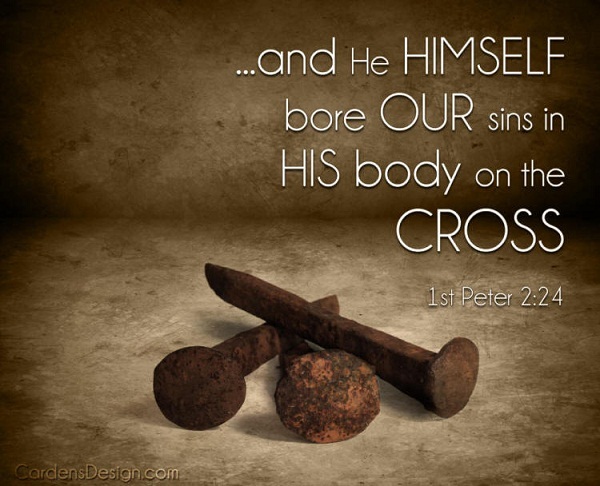 Adherents of the Christian faith believe that the day is rightfully called Good Friday since on this day Jesus Christ died and arose to heaven to cleanse the sins of the people. 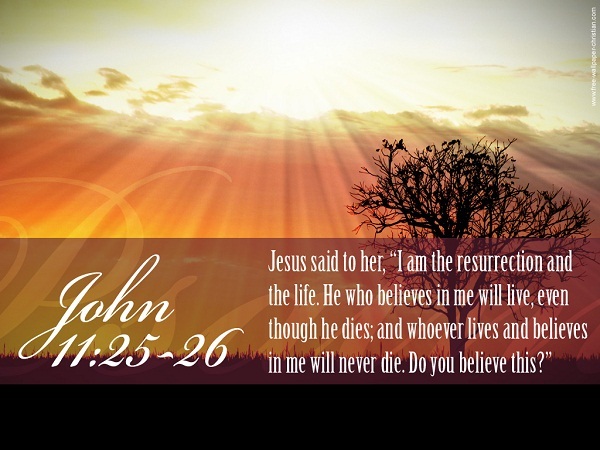 Easter is then celebrated to mark the day Jesus arose from death. In the first century, Friday was considered a special and important day for fasting and praying, although this had no connection to the crucifixion of Jesus. However, in the fourth century, the church started celebrating the Friday before Easter as a special day when Jesus was crucified. The Greek Church was the first church to name it the Great Friday before the name was changed to Good Friday in the 6th or 7th century. And it was the third hour, and they crucified Him… And when the sixth hour was come, there was darkness over the whole earth until the ninth hour. 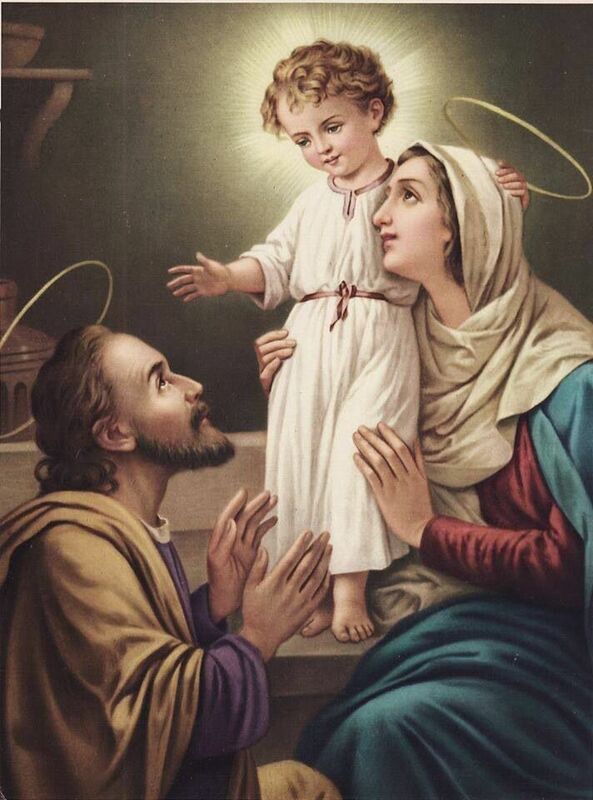 Because Jesus was on the Cross between the hours of Noon and 3:00 PM, these three hours today are considered the most sacred of all. 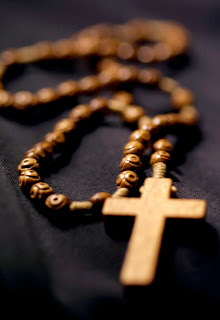 A devotion called “Tre Ore” or “Three Hours’ Agony” might be held at this time; if not, you can do it yourself by meditating on His Passion — reading the Gospel narratives of the Passion, making the Stations of the Cross by yourself, praying the Sorrowful Mysteries of the Rosary, praying the Litany of the Passion, etc. 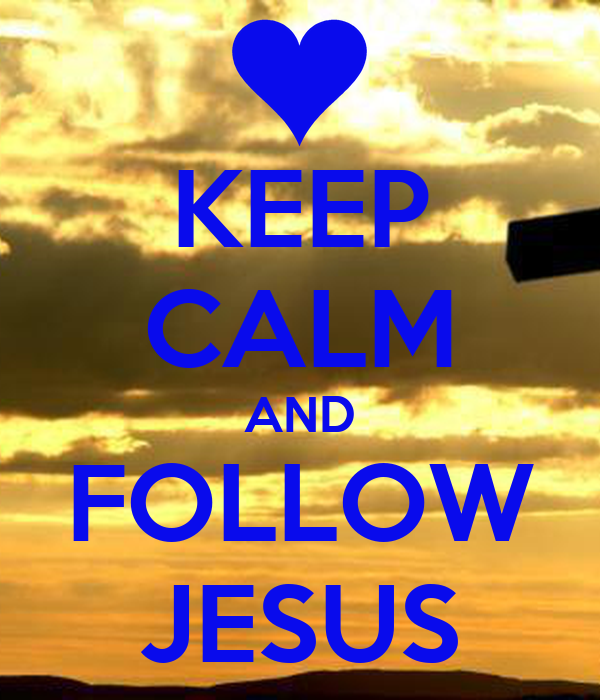 Draw the curtains, take the phone off the hook, turn off televisions and radios, quiet your environment and yourself, and meditate on what Christ has done for you. At 3:00, “The Hour” He died, the atmosphere should be as if you are standing next to the deathbed of your father who died a moment ago. 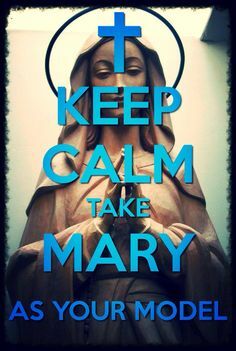 Catholics also focus their attention on Mary this day and tomorrow (Holy Saturday), empathizing with the pain she endured as Our Lady of Sorrows. In another break in the tradition of veiling statues since Passion Sunday, they might dress the image of Our Lady in a black dress or veil, placing flowers of mourning before it in her honor.